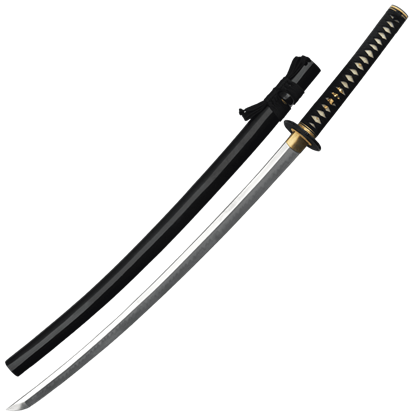 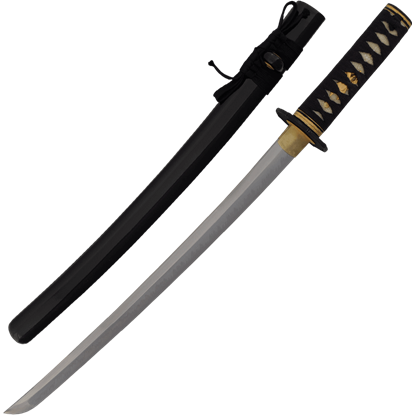 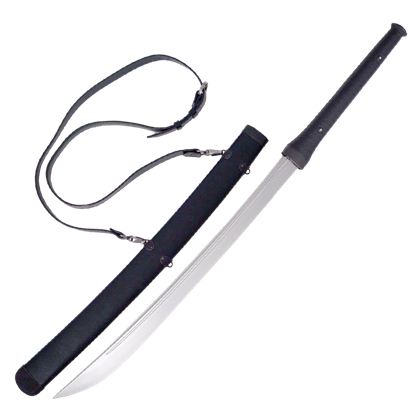 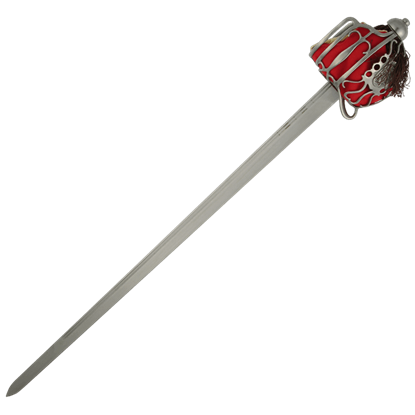 Banshee is a cutting sword first and last, with a slightly weight-forward balance for slashing through jungle growth with ease. 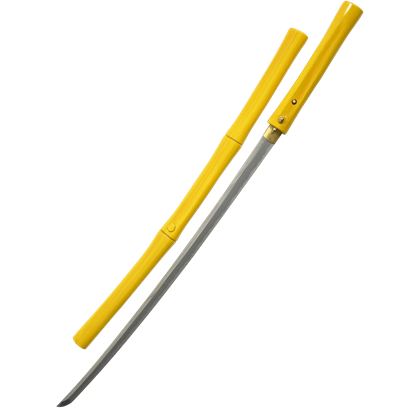 The high-carbon blade is heat treated for optimum shock absorption and edge retention. 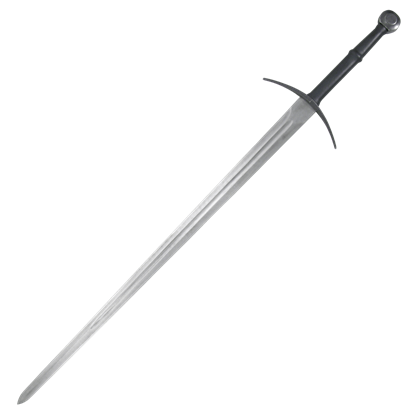 The Battle of Agincourt is still remembered as one of the most prolific battles of the Hundred Years War. 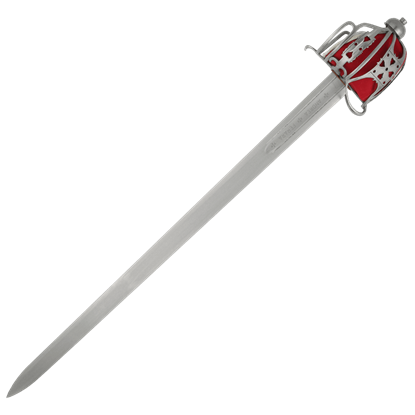 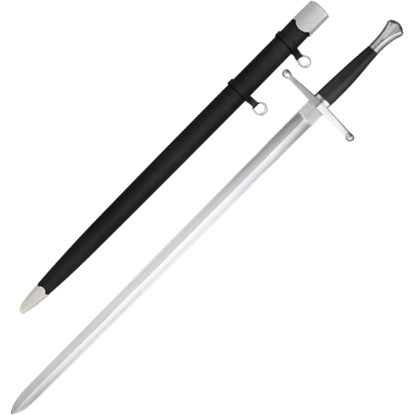 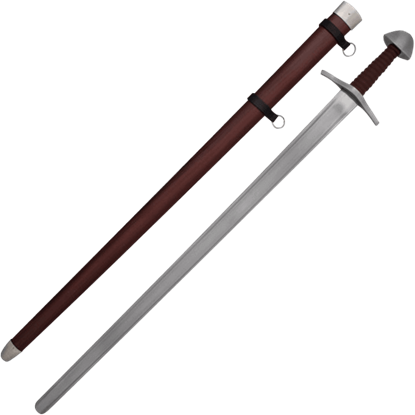 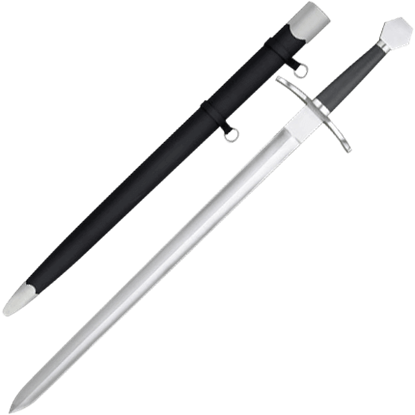 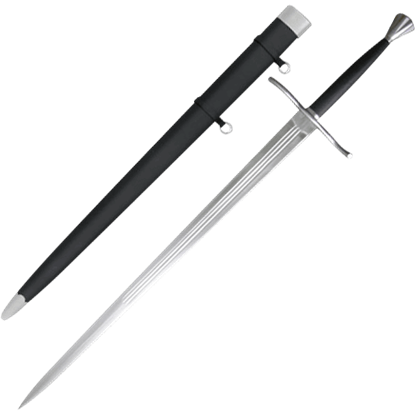 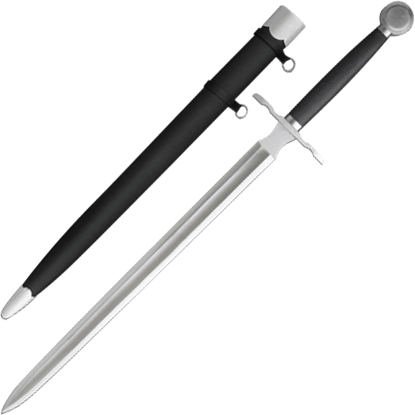 Crafted to commemorate this victory for the English, this Battle of Agincourt Sword is both reenactment and display ready.